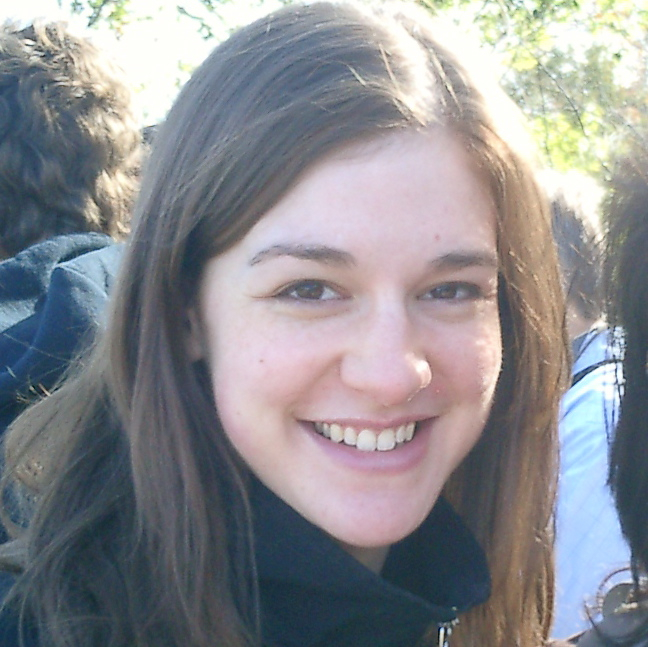 For an American in Paris for three months, French life was completely different. 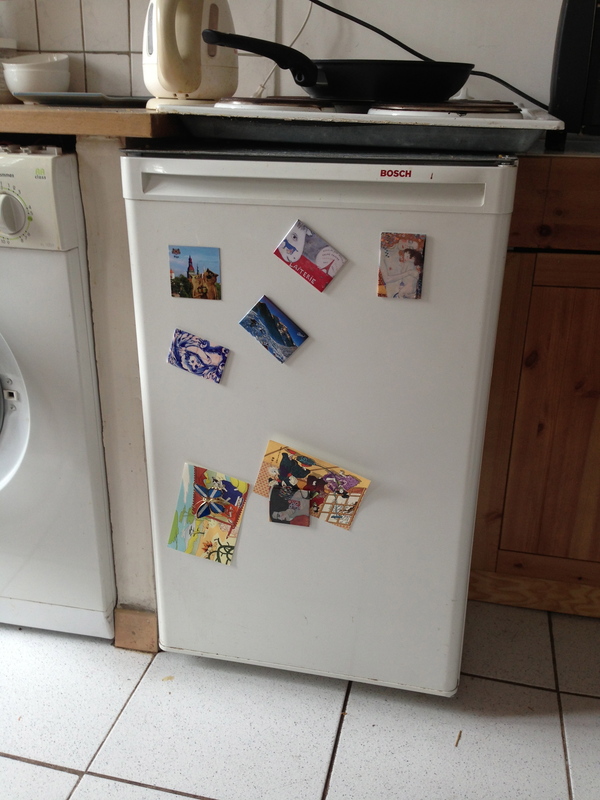 You can’t do one huge grocery trip per week, live with only one pair of sheets, or survive without a printer (if you want to eat cheaply). 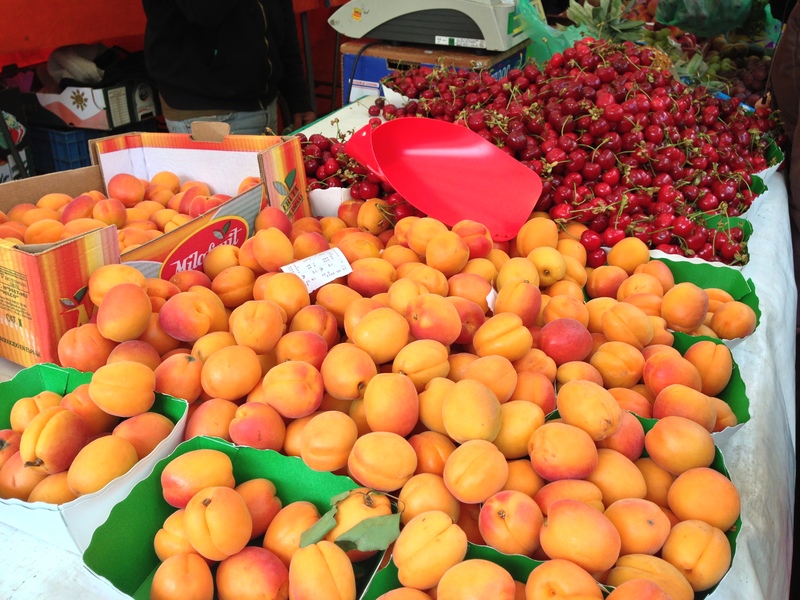 Here are 30 ways that Paris is (surprisingly) different from the United States. Yes, indeed, French people do eat baguettes while walking down the street (and working). 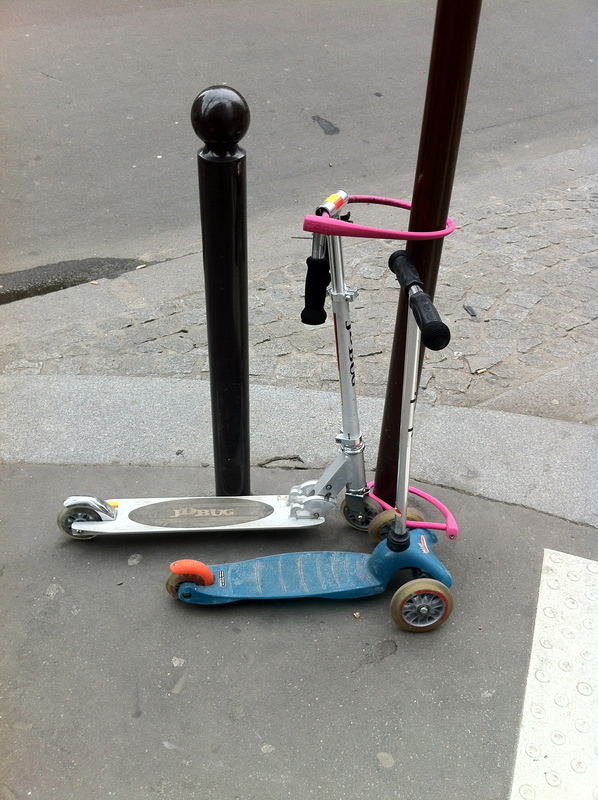 People zip around the city on scooters – motorized and non-motorized. 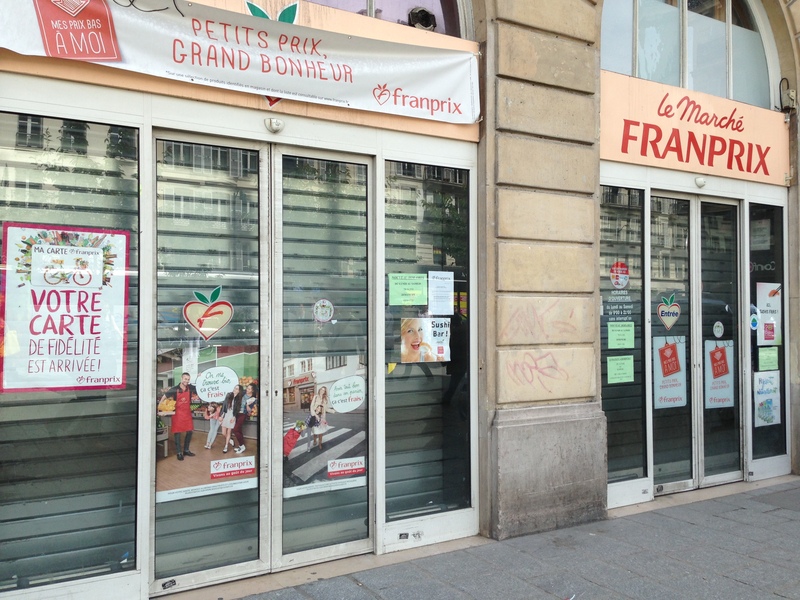 Many stores are closed on Sundays (and France’s numerous holidays). 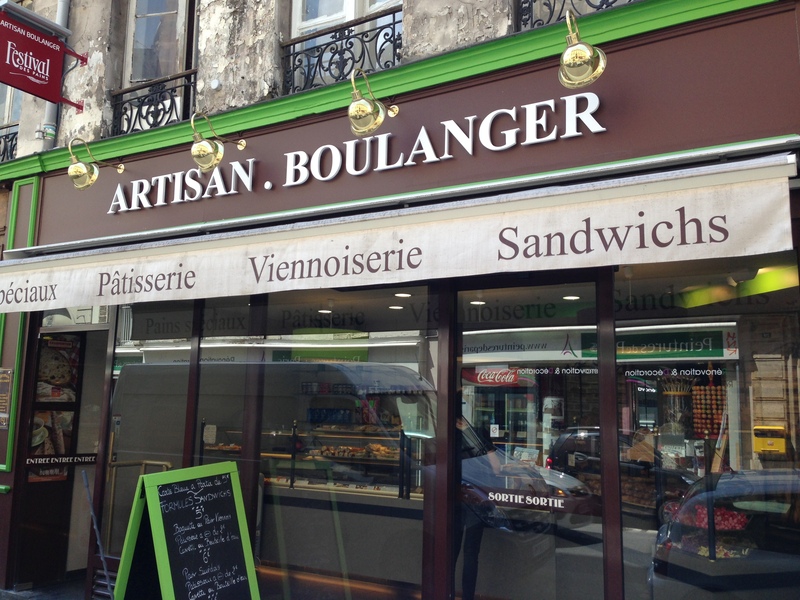 Streets are filled with buttery, bready, sweet wafts of goodness emanating from boulangeries. 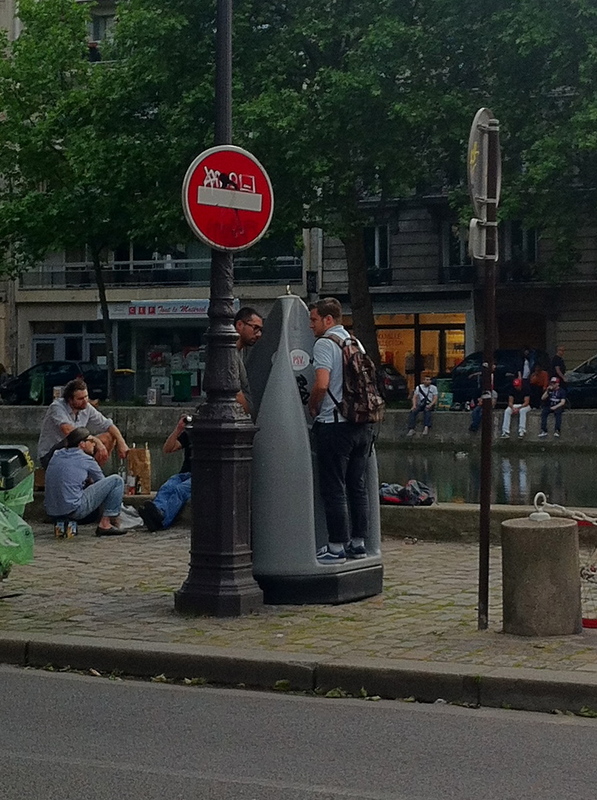 The city has installed urinals (with no doors) to keep the streets clean. 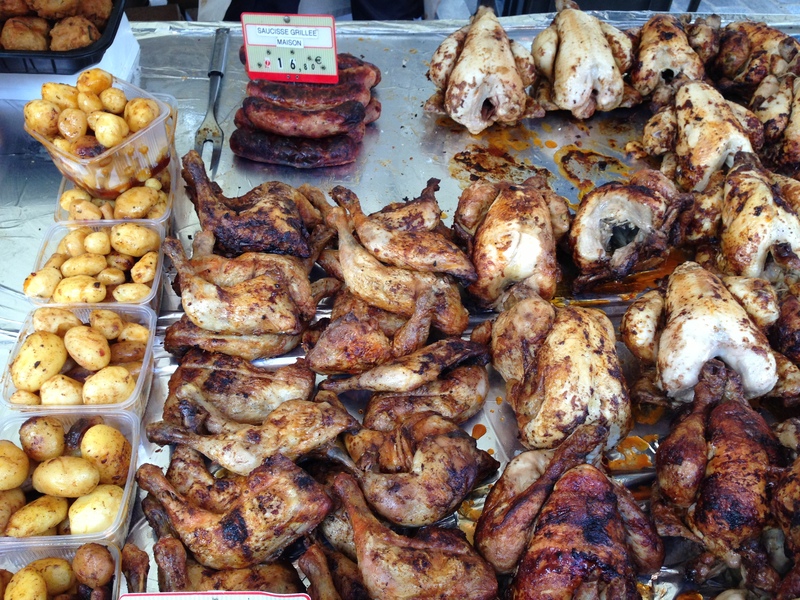 Like Asians, French people aren’t afraid to see where their food comes from – eating whole fish and snails, and buying chickens with the heads still on. 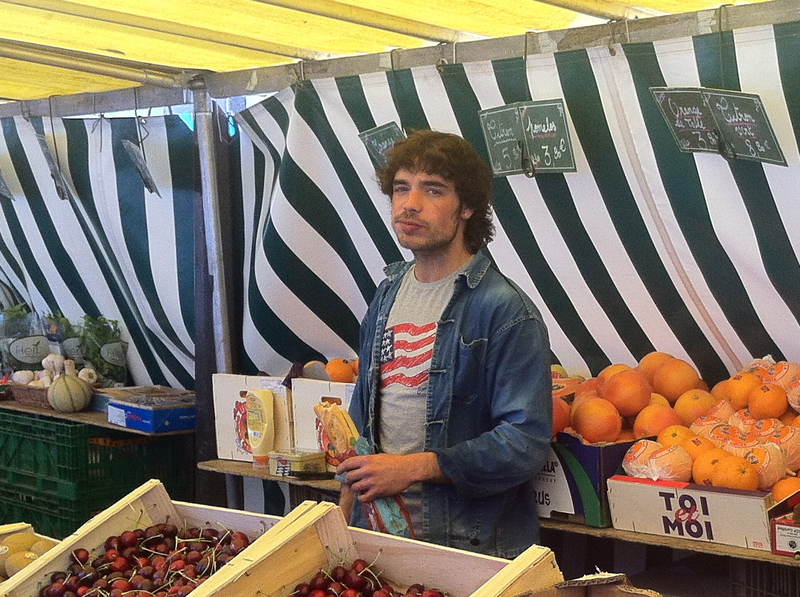 French people don’t snack often; snacking in the afternoon is normally reserved for kids. 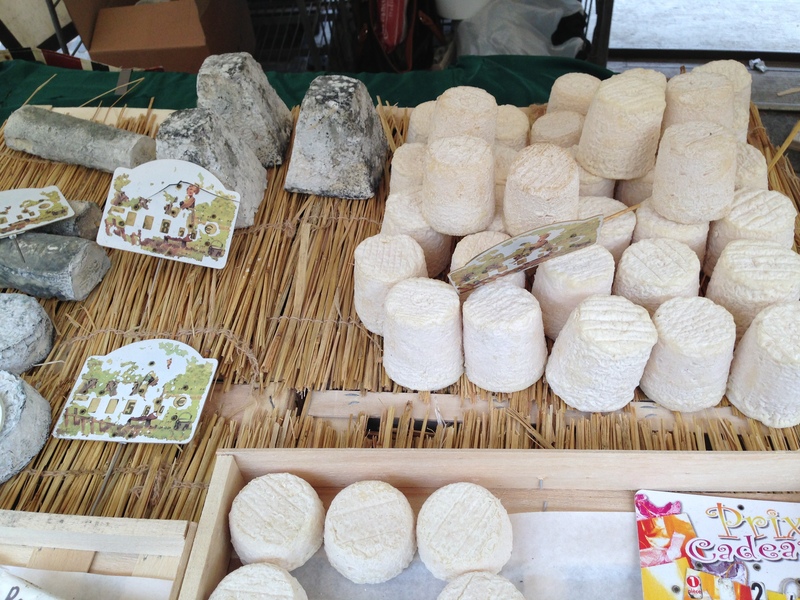 Instead of going to mega grocery stores, Parisians visit a combination of small shops: a grocery store, boulangerie, fromagerie, boucherie, etc. 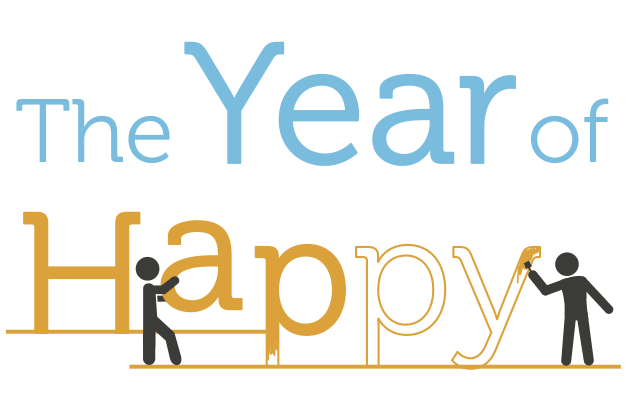 When you enter and exit a store, you’re expected to say hello and goodbye to the shopkeeper. 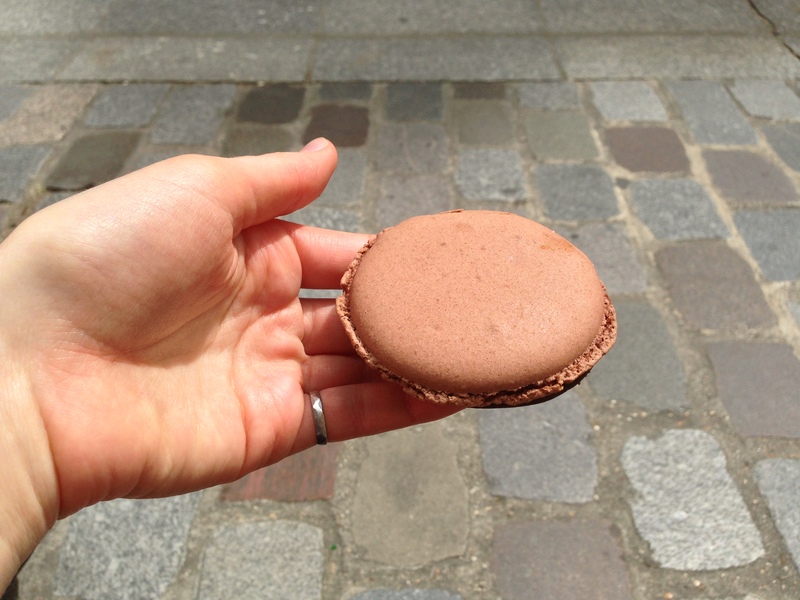 Boulangeries sell not just the regular macarons we know in the US, but grand macarons. 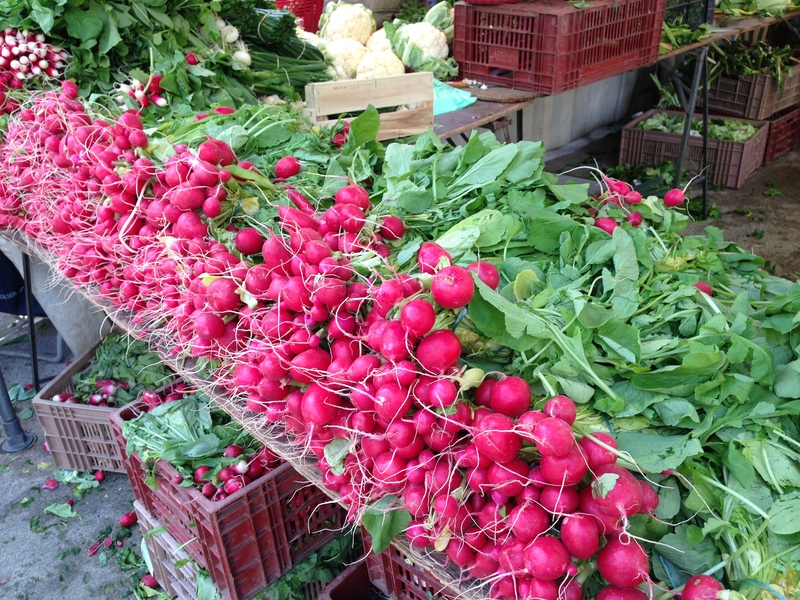 Parisians like to pick up fresh meats, cheese, and vegetables at local markets, which take place throughout the week. 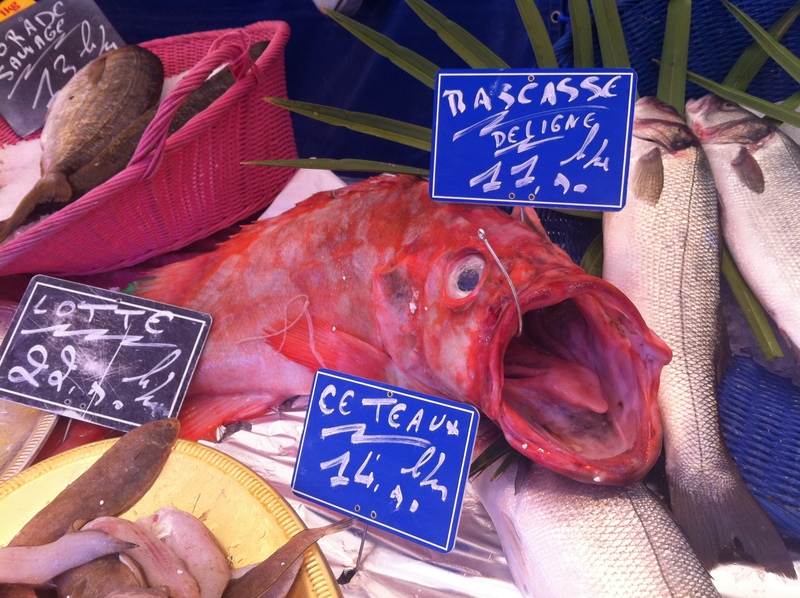 There’s no tipping in Paris – but don’t worry, the prices make up for it. If you want, you can leave some spare change for particularly good service. 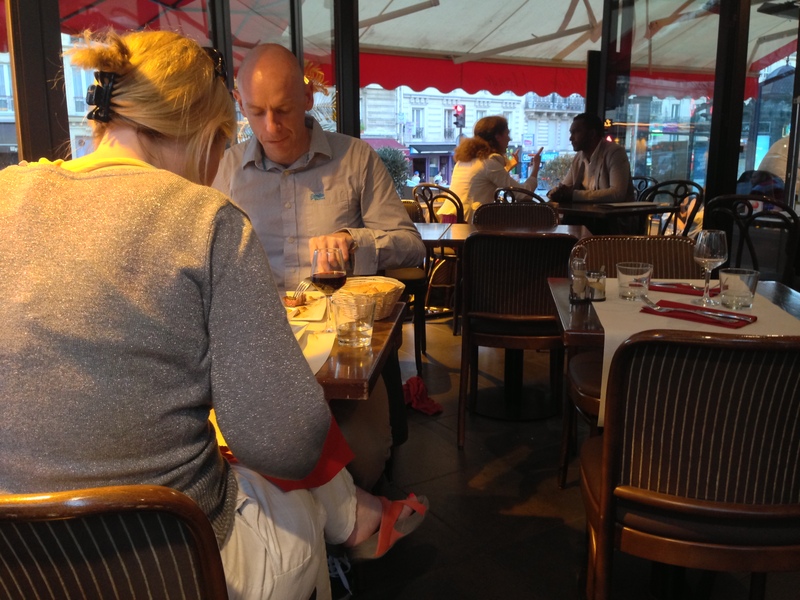 French people love terrasses, and they’ll huddle outside under heat lamps (often smoking) even when it’s cold. 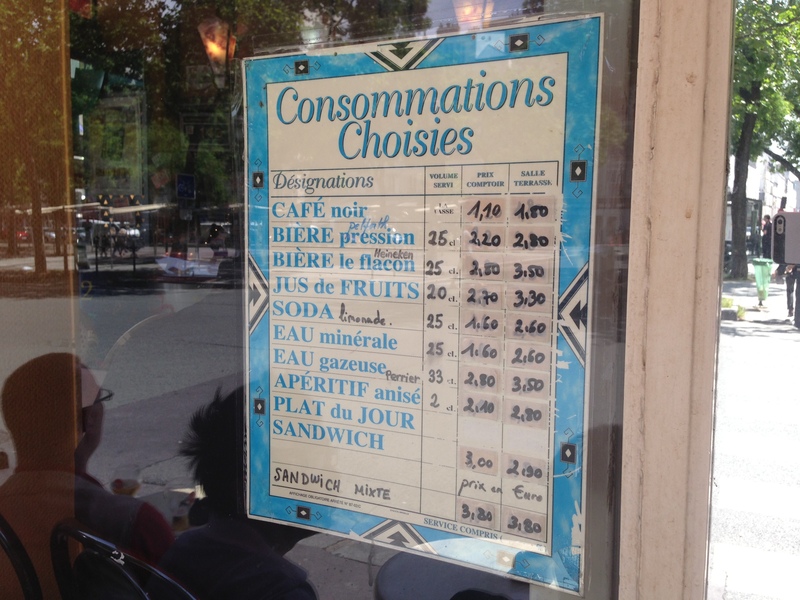 The prices differ depending on whether you eat at the counter or sitting down (or, sometimes, even outside). Wine is a staple with restaurant meals. Rose sellers often come into restaurants and try to sell you a bouquet while you’re eating. Groupons are available, but you’ll be forced to print them out and show them to the waiter. At sushi restaurants, you have a choice between salty and sweet soy sauce. Paris’s excellent metro system makes getting anywhere in the city easy, although it’s hot during the summer. 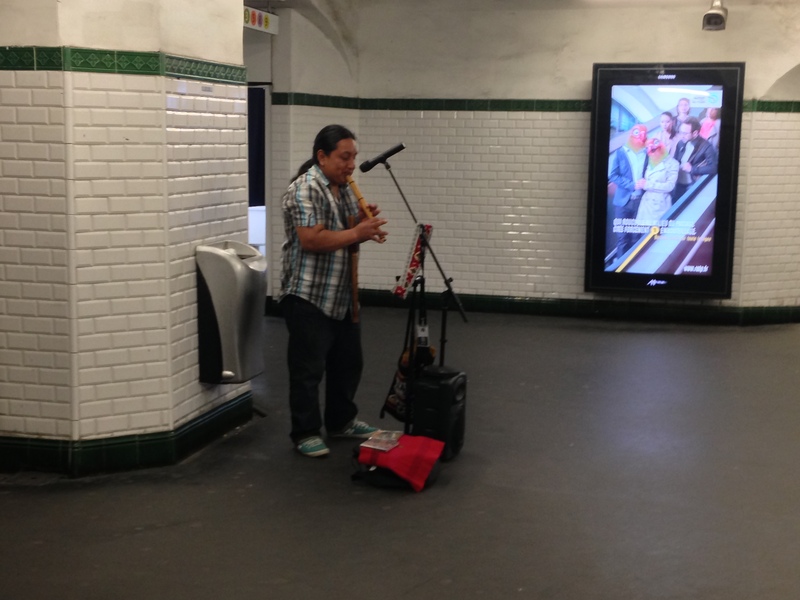 Paris holds auditions for metro musicians, who are allowed to play in the stations only. Any musicians you see on the trains are renegades. Homeless people often board the trains and give a speech about their unfortunate circumstances. Then they walk around the cars asking for some change or a ticket restaurant (a restaurant voucher that French people get from their employers). 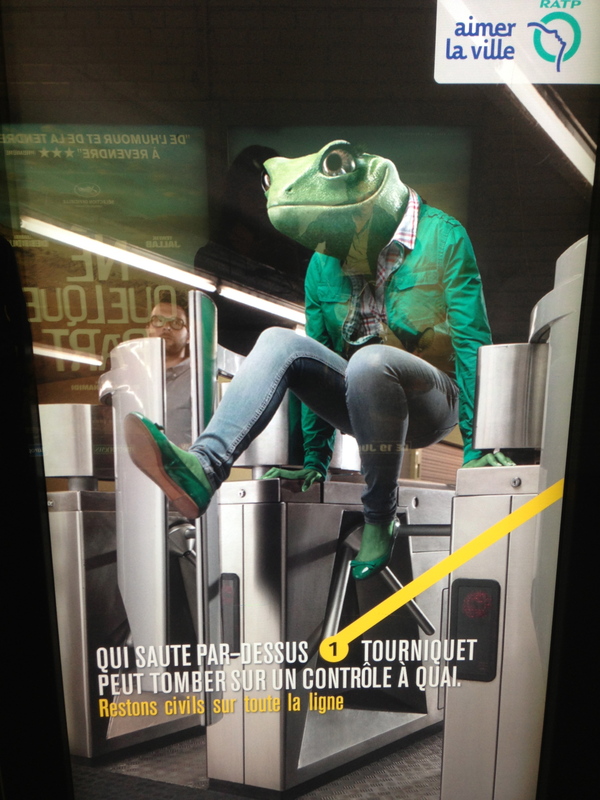 Lots of young Parisians jump the gates to avoid paying the fares. Only some get caught by metro police, who periodically check your tickets. 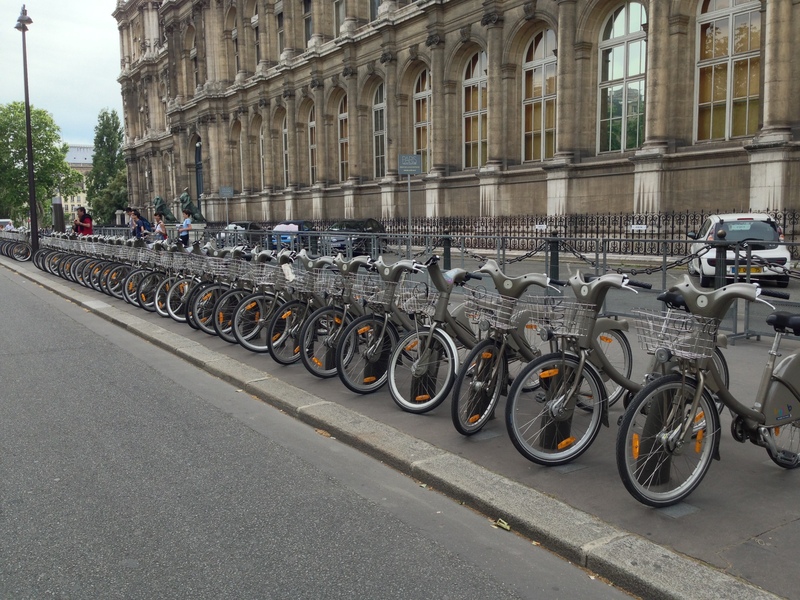 If you don’t want to use the metro, France’s bikshare program (called Vélib) is a good bet. 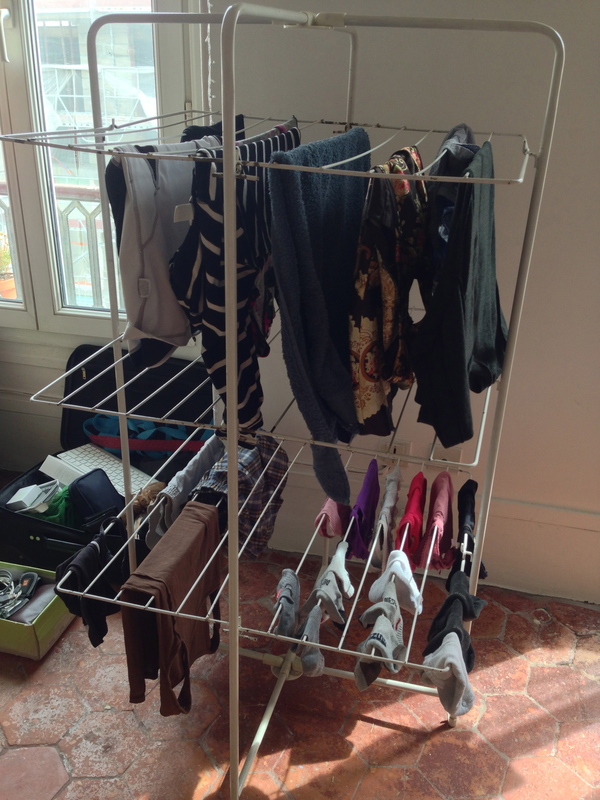 Most apartments have no dryer, so you’re forced to deal with drying racks and the stiff, cardboardy-ness of line-dried clothes. 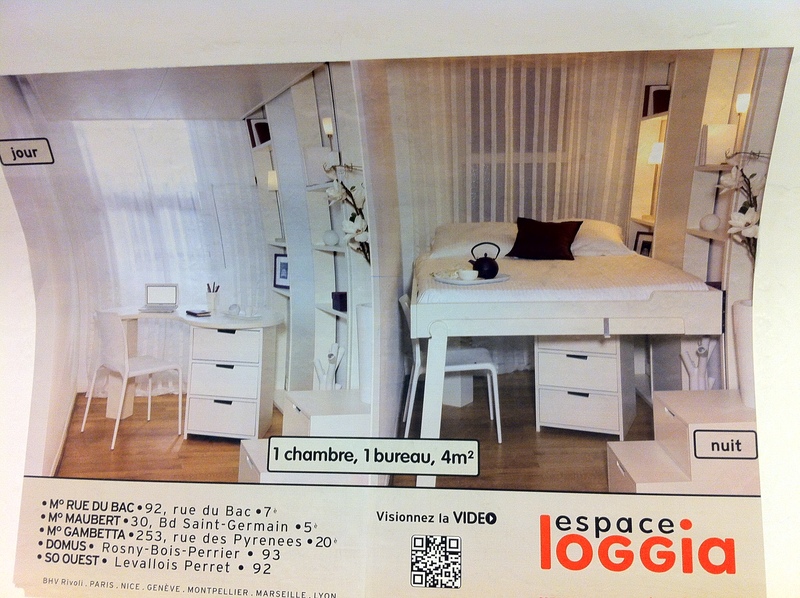 To save space, designers have invented mechanized beds that raise up into the ceiling. Doctor visits are cheap, like $30 for a consultation or $80 for an ultrasound. 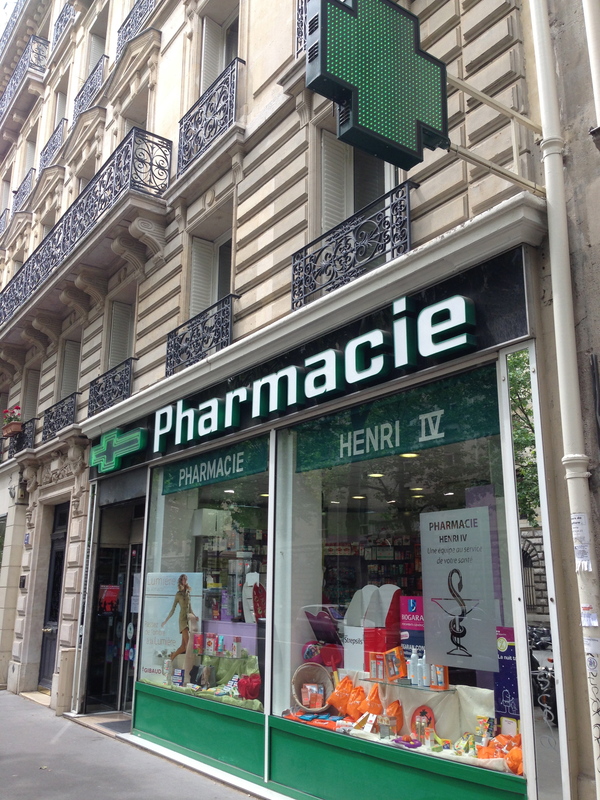 There are few (if any) pharmacy chains; most are little shops run by friendly pharmacists who can make small diagnoses and recommend medications. 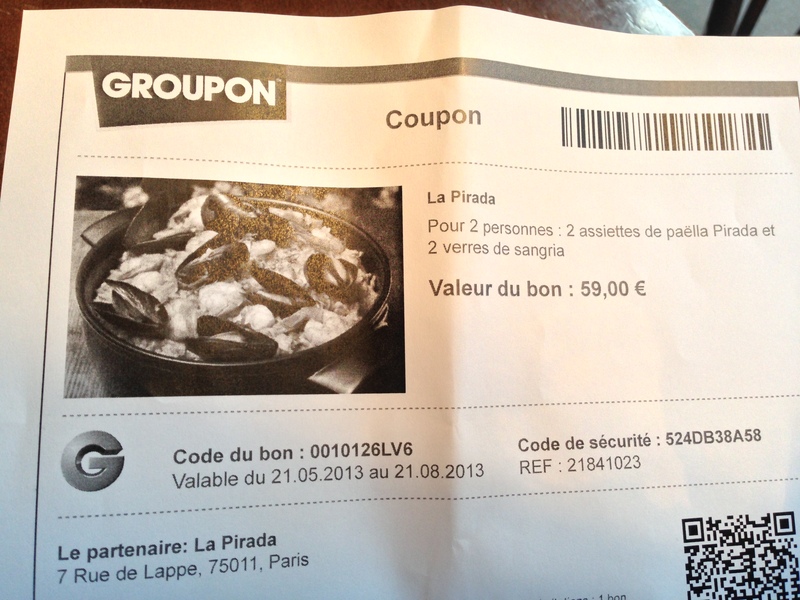 France has long been converted to the euro, but receipts still show the price in francs. Credit cards with chips are the norm; you’ll get funny looks or confused expressions about American swipe cards (although they do work). Like this post? 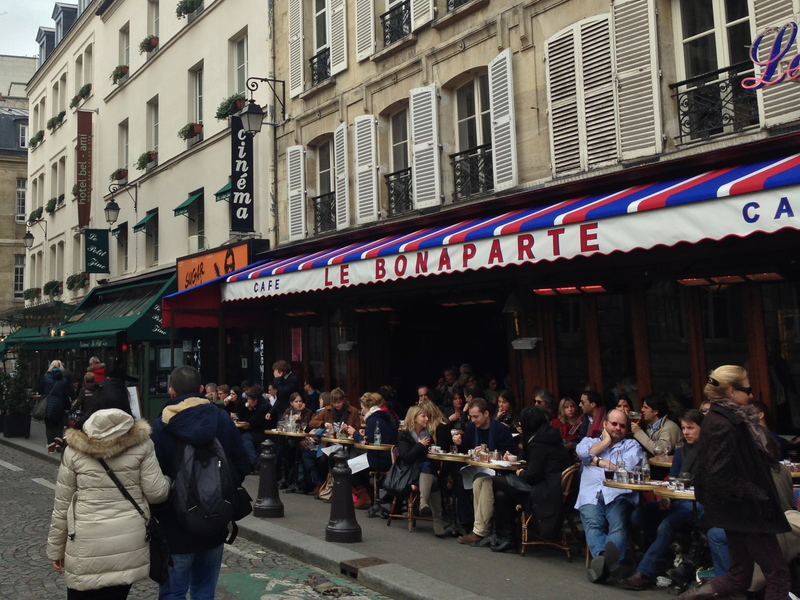 Check out Cafés in Paris.